FLO was designed by dog lovers for dog lovers who enjoy being outside with their furry companions all the time - whether its going for a walk, run, or a hike in the mountains. Whatever your activity is, we feel that enjoying the outdoors with your pup is one of life’s greatest pleasures, and our goal with FLO is to enhance and celebrate this experience. 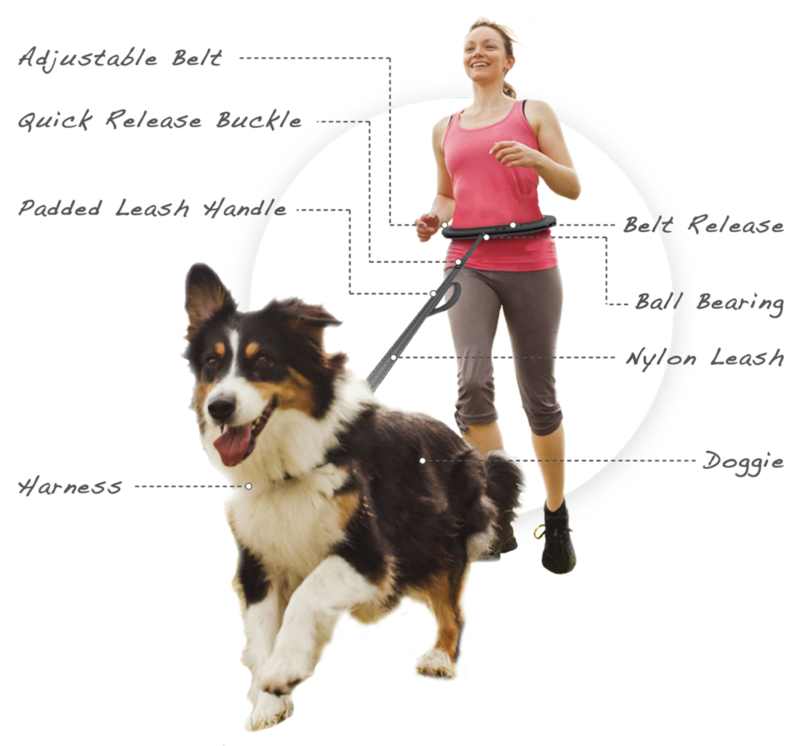 FLO is an all-in-one leash system for you and your doggie - the world’s first to offer a true 360º hands free rotation. 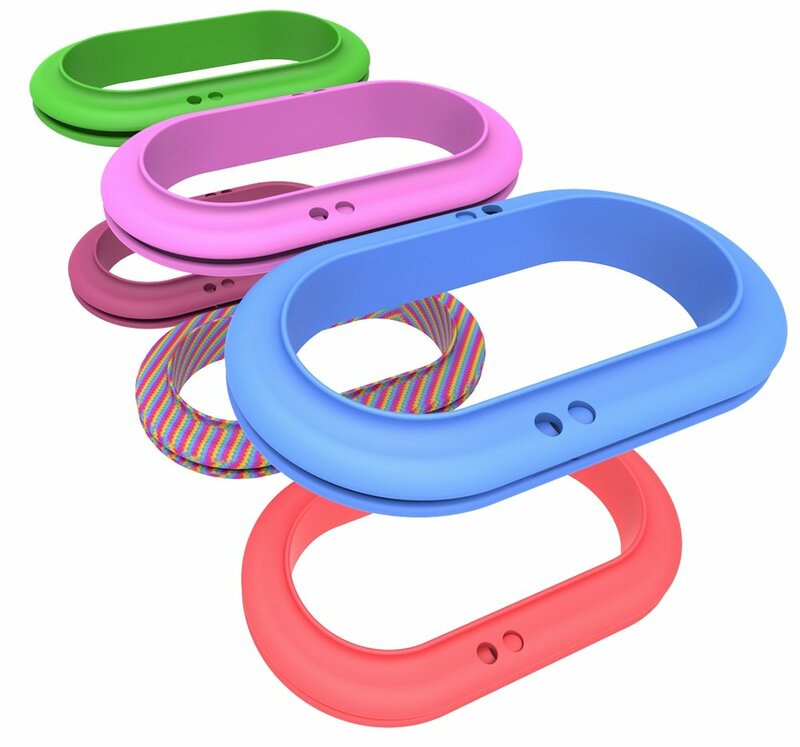 No more interruptions with countless leash exchanges from hand to hand. Now we can all just go with the FLO! We believe a good product starts with good intention, and our intention is to give back. With each FLO belt sold, we will give 10% of sales to that belt color’s designated non-profit organizations whose goals align with ours. receive 25% off by requesting a launch notification below!!! Also, that’s Bruno and Mia over there. They had a major influence on FLO's concept & design. Bruno serves as our Chief Marketing Doggie managing all our social media outlets while Mia will be managing our Product Testing & Durability Department. Sign up and and you'll be hearing from us soon!